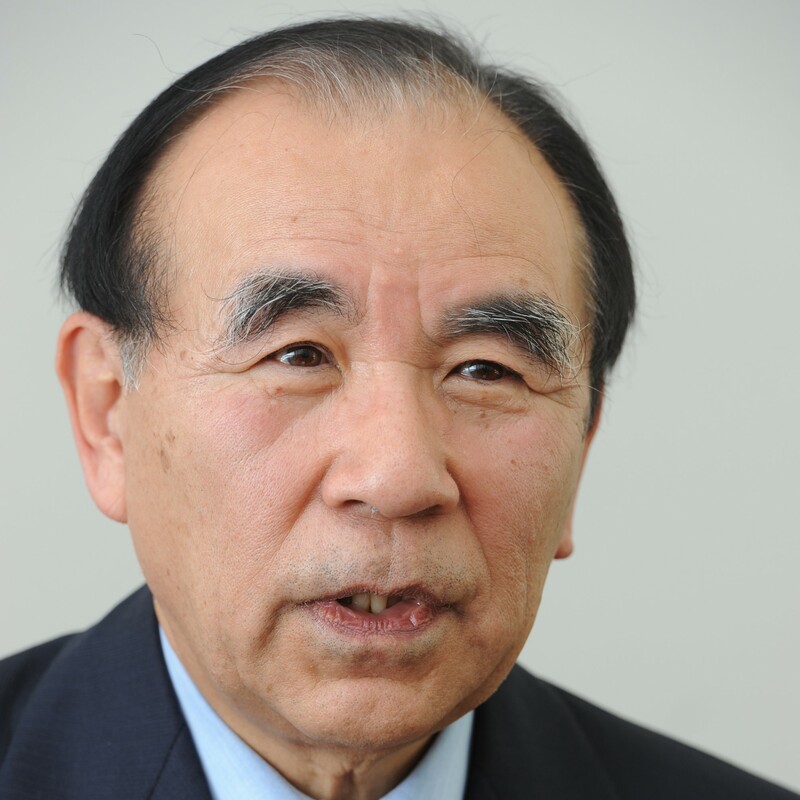 As feared earlier, Japan’s territorial negotiations with Russia have run into rough waters. Last November, Japanese Prime Minister Shinzo Abe and Russian President Vladimir Putin agreed to accelerate bilateral territorial negotiations based on the 1956 Japan-Soviet joint communique, in which the then Soviet Union promised to hand over two of the four Russian-held northern Japanese islands to Japan after signing a bilateral peace treaty. Then, the talks had been expected to make progress toward Russia’s return of Shikotan Island and the Habomai island group. However, Russia has made no offer to return them. In a press conference on March 28, Russian Ambassador to Japan Mikhail Galuzin dismissed Japan’s two-island approach on the territorial negotiations. He urged Japan anew to admit that the islands became Russian territories as a result of World War II. The ambassador also said that any progress in the negotiations would depend on the resolution of Russian concern on the Japan-U.S. Security Treaty and the overall development of Japan-Russia relations. 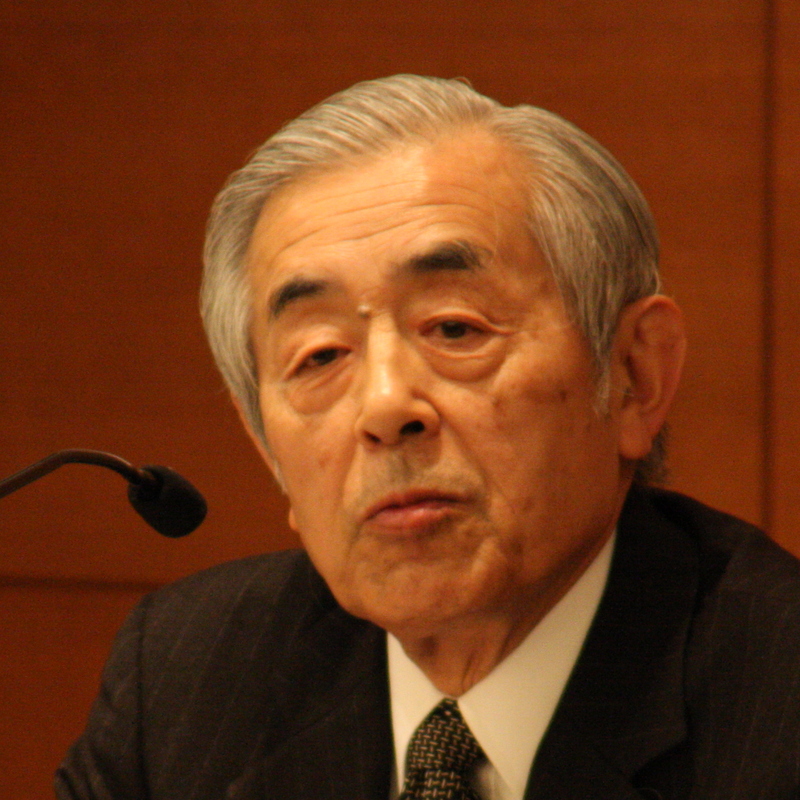 The ambassador thus asserted that there is no territorial dispute between Russia and Japan and that Japan, if willing to win the return of the two islands, should revise the Japan-U.S. security alliance. His assertion echoes what has been said by Putin and Russian Foreign Minister Sergey Lavrov since last November. While Japan has remained silent, Russians have continued to make unreasonable arguments. 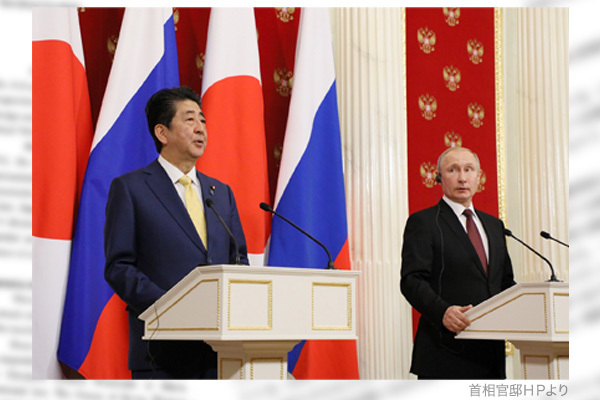 This situation has resulted from Prime Minister Abe’s decision to deviate from Japan’s long-standing position of demanding the return of all the four islands and pander to Russia. 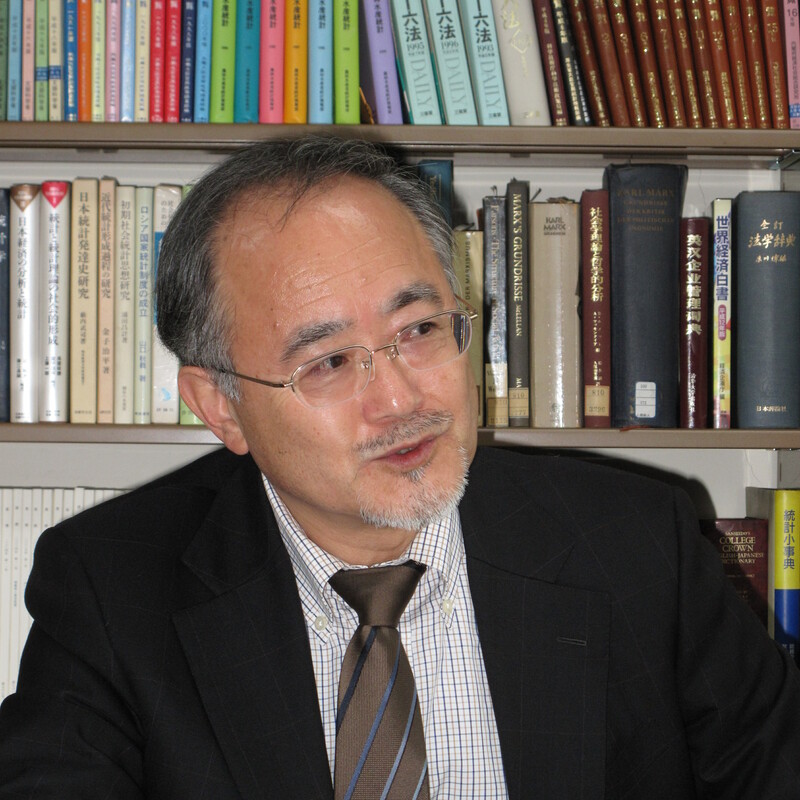 Japan and Russia have accumulated a number of agreements including the 1993 Tokyo declaration vowing to resolve the “belongingness of the four islands” under the “principle of law and justice.” Nevertheless, Prime Minister Abe has ignored accumulated negotiations and agreements and offered to get back to the joint communique. 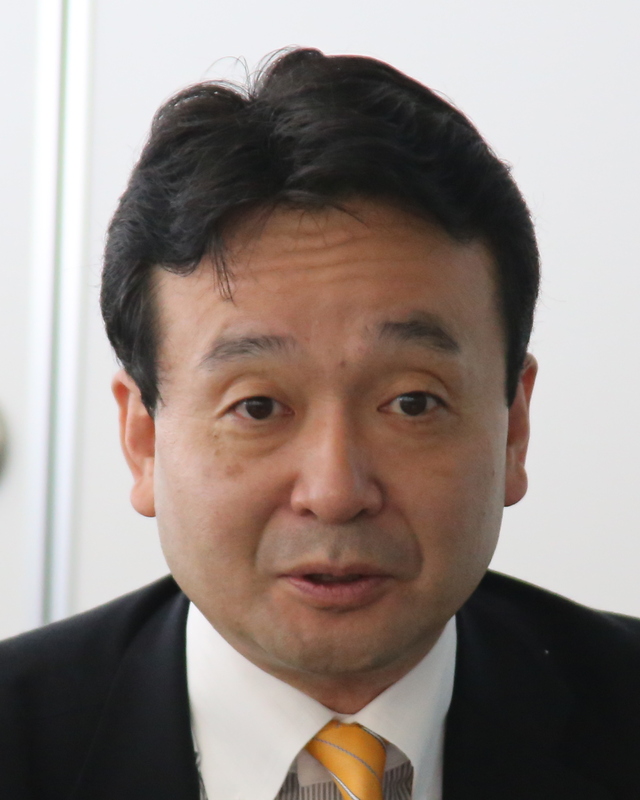 Russia has taken unfair advantage of Abe’s two-island approach to escalate its demands. 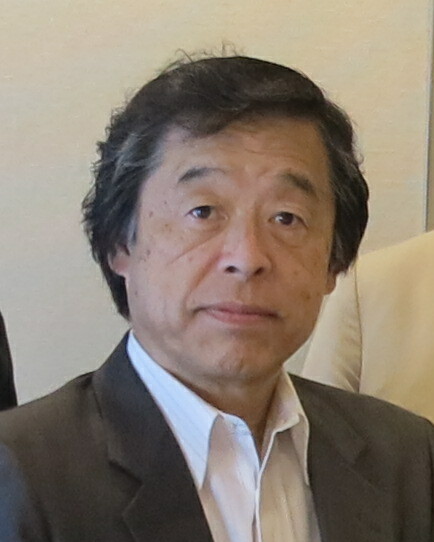 The approach based on the joint communique has apparently reflected the idea of former House of Representatives member Muneo Suzuki, who has visited the Prime Minister’s Office regularly every month since the inauguration of the second Abe government in 2012 and served as adviser to Abe on diplomacy with Russia. 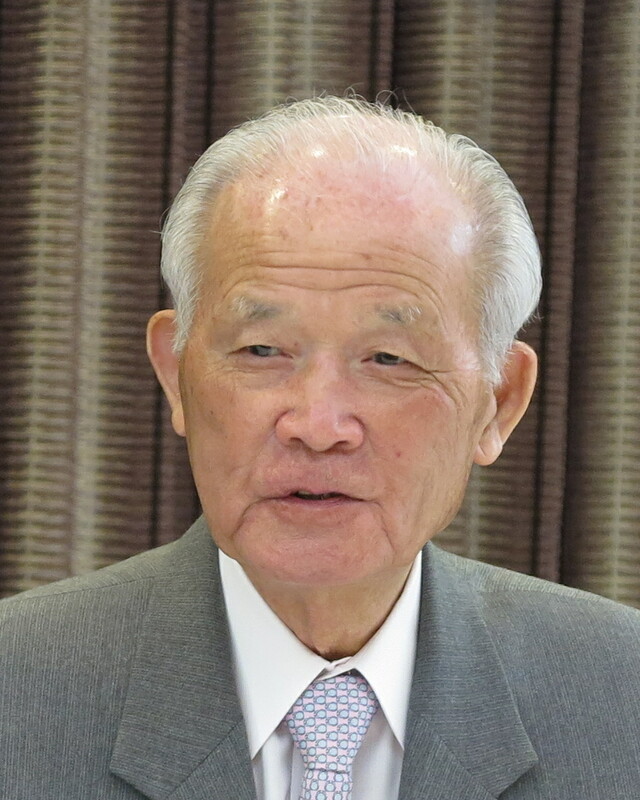 In the early 2000s, Suzuki tried to push his idea of discussing the return of the Habomais and Shikotan and the belongingness of Kunashiri and Etorofu simultaneously; i.e. the return of the Habomais and Shikotan before the two other islands. He may still stick to the idea. However, the Putin government’s domestic conditions and the international environment have turned around since the early 2000s. Russia has come under Western sanctions and been isolated since its annexation of Crimea. Russia’s friendly neighbor China has entered into a sour relationship with the United States that is described as a new cold war. Putin’s domestic approval rating has followed a downtrend, indicating his weakening political footing. Abe has been eager to conclude a peace treaty with Putin. However, effectively setting the deadline for signing the treaty before Abe’s term expires in 2022 leads to a disadvantageous situation for him. Japan should return to the principle of seeking the four islands’ return and work out a long-term strategy with even a post-Putin government in mind. The Japanese government has refrained from rebutting Russian assertions, hoping not to irritate Russia. However, such consideration is meaningless for Russia. The government should not only achieve accountability for the people but also assert the illegitimacy of Russia’s occupation of the Japanese islands widely in the international arena. 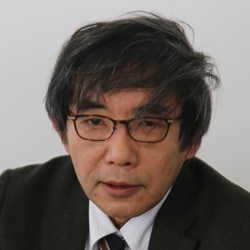 Endo is an editorial writer and a former Moscow bureau chief of The Sankei Shimbun newspaper.